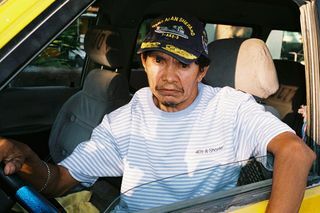 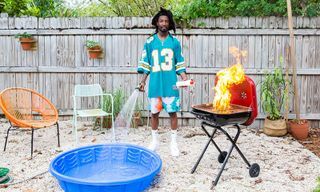 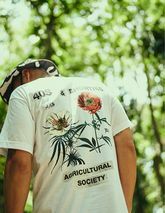 Coinciding with today’s launch, 40s & Shorties share the official lookbook for their Summer 2018 collection. 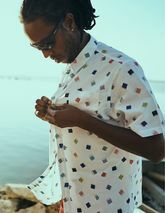 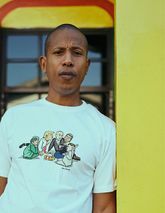 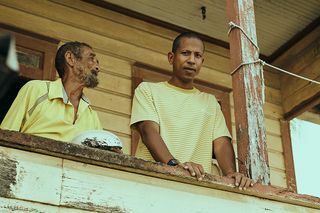 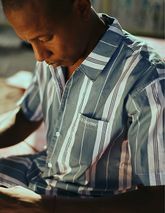 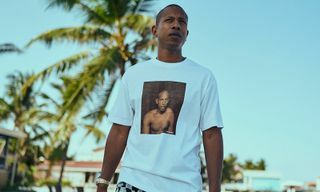 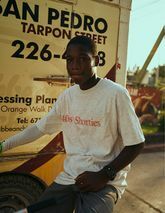 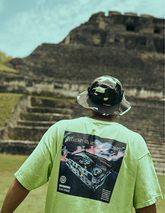 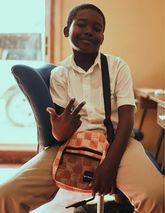 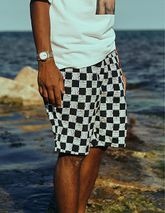 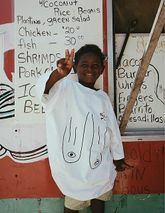 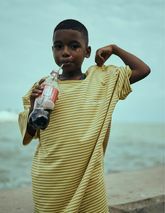 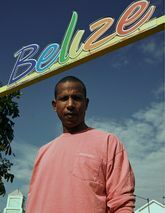 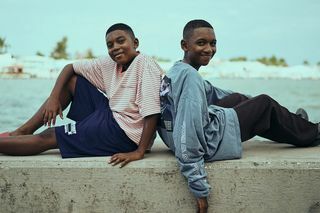 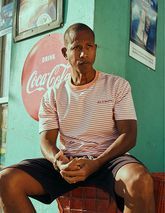 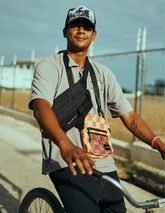 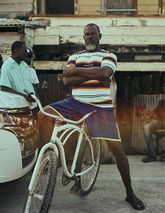 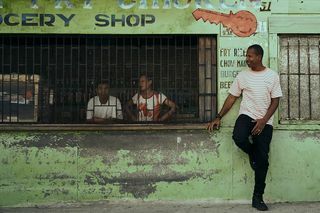 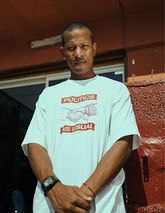 Starring former Bad Boy rapper, Shyne, the brand took to his native Belize to get a tour of the Central American country. 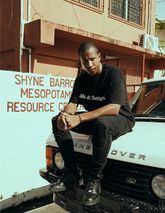 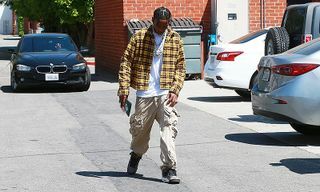 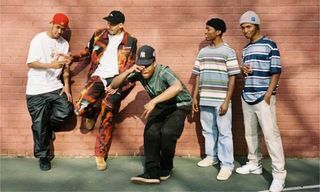 Shyne in turn guided the 40s & Shorties crew through the parts of the area that are dearest to him, including the street he grew up on, the resource center he opened in one of the more impoverished neighborhoods, the port, and the picturesque island of San Pedro. 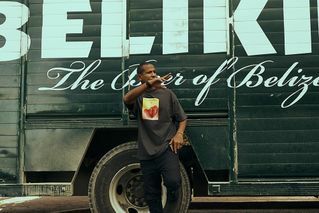 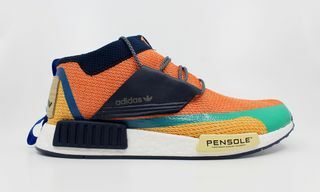 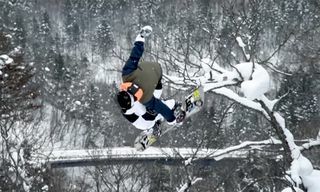 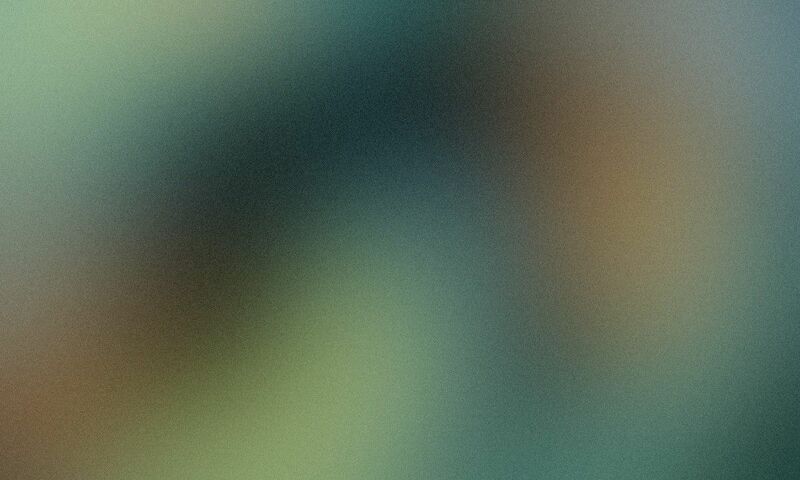 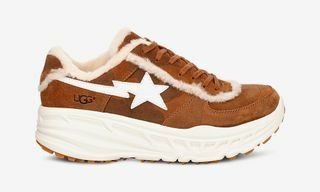 The brand ultimately got to experience his culture, country, and lifestyle, which is portrayed in the above imagery. 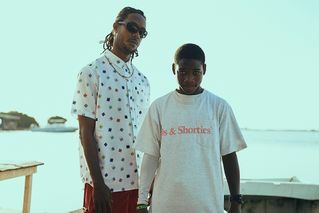 Consisting of graphic T-shirts, cut-and-sew apparel, and accessories, you can shop 40s & Shorties’ new summer onslaught beginning today. 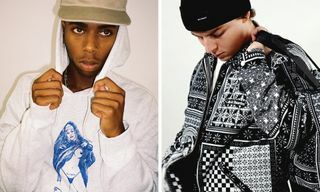 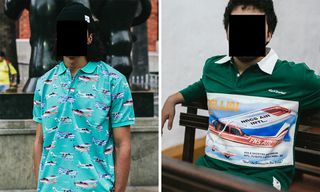 For more summer style, be sure to check out ALIFE’s new LES-themed capsule.